Visit the award-winning Enchanted Adventure Garden. 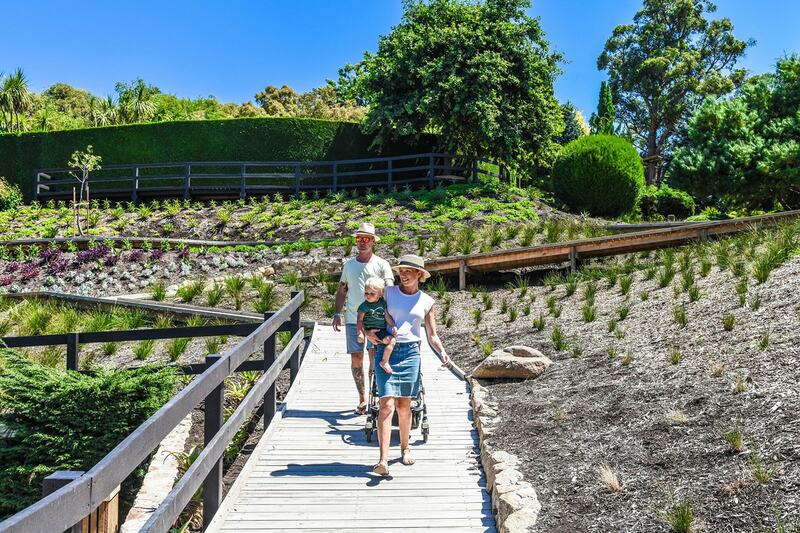 Fly down one of five Tube Slides and get lost in the giant Hedge Maze, then be immersed in a fully edible landscape at Green Olive at Red Hill. 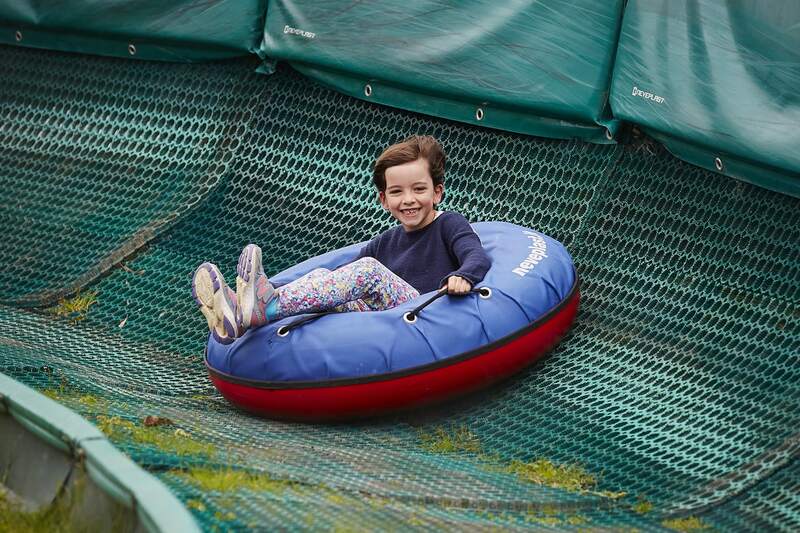 All day access to explore the Enchanted Adventure Garden, complete with mazes tube slides and canopy walk. Visit the award winning Enchanted Adventure Garden. Fly down one of five Tube Slides. 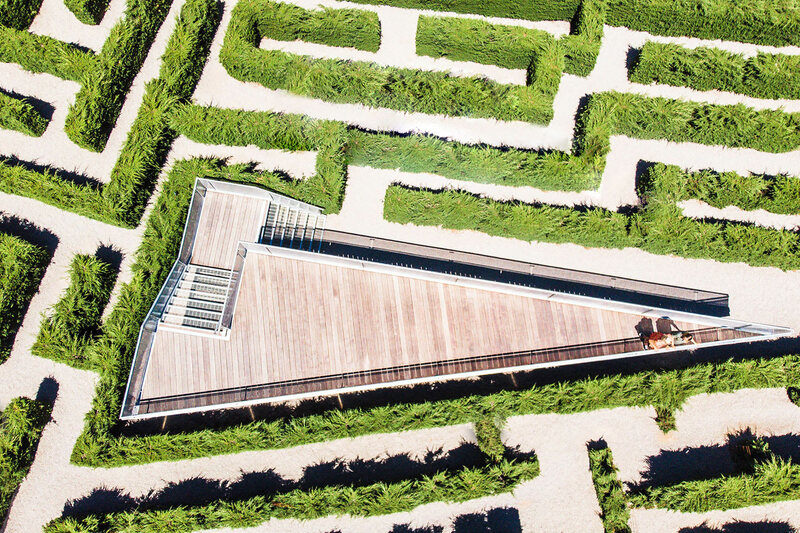 Get lost in the giant Hedge Maze. Be immersed in a fully edible landscape at Green Olive at Red Hill. Growing their own olives, grapes, herbs and veggies with sheep and chooks gallivanting around the grounds, this is a whole farm experience where you will enjoy a delicious tapas lunch. Closed toe sturdy shoes are recommended and dressing for the conditions on the day. Day pass for 2 adults and 2 children (3 to 17 years of age) at the fun and exciting Enchanted Adventure Garden. Including all ground based activities.